20 Years Experience in the Industry! ​Are you in need of a carpet repair? Atlanta Carpet Repair Pros has been in the business of carpet repair, carpet stretching, and carpet cleaning for many years. We operate in Metro Atlanta and offer the full range of services that restore the look and functionality of your carpet. We extend our expertise to both, residential and commercial premises. Be it plush or textured, patterned or Berber, if there is a problem with the carpet, we’ve got the solution for it. If you have a carpet repair request, we will deliver results to your satisfaction. Stains, tears, holes, bulges, ripples, loose or exposed seams; we fix them all and can restore your carpet to its former glory. 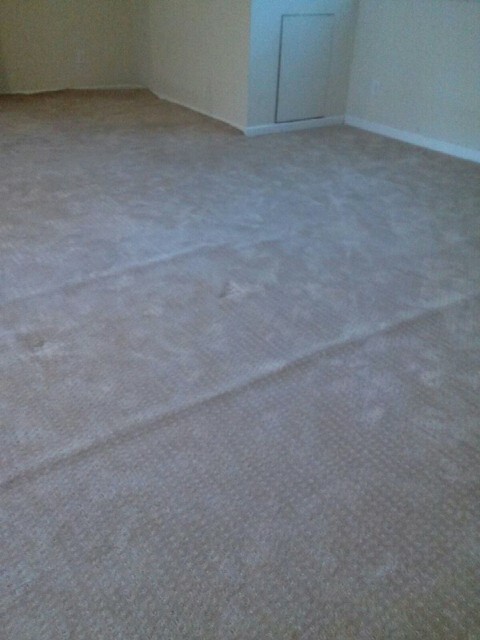 Call us before you decide to invest in a new carpet at (404) 800-6754. You’ll be pleased with your decision. Buckled and wrinkled carpets are more than just eyesores; they are a hazard that you must navigate each time you walk across the carpeted area. Don’t wait to have these carpets stretched. A stubbed toe on a crease or bulge can result in a fall. Poor carpet installation is the most common cause wrinkled carpets, and over time, the wrinkles grow larger. Our service includes removing the furniture, stretching the carpet, cleaning and vacuuming, and replacing the furniture. 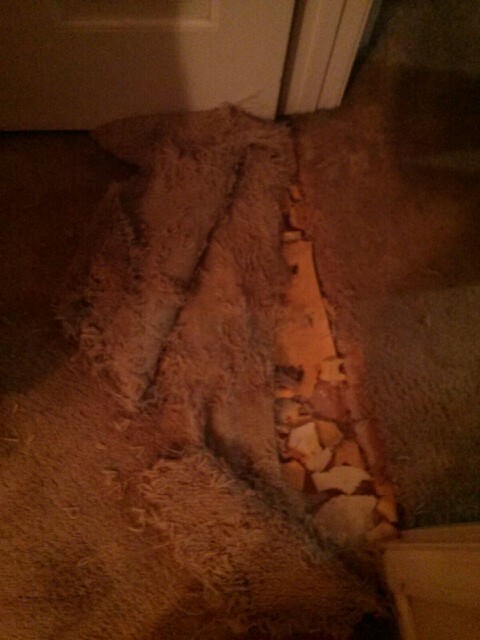 Berber carpet repairs are our specialty. The skill to execute Berber carpet repairs comes only from ample training and experience, and our carpet repair technicians have both. Unsightly seams, unfurled loops, runs, stains, damaging fibers, and buckling are some of the problems that we routinely address. We implement repairs after carefully assessing the cause and extent of your carpet damage. If removing a stain is not feasible, then we’ll patch it, such that the stain won’t be visible. If it’s possible to re-weave loosened loops, our team can do that too. One of the most common services we are asked to provide is to repair carpet holes. Carpet patches can be used to cover holes from burns, pet claws and teeth, heavy traffic, and snagging. Pet stains, permanent stains from rust and bleach can be taken care of by this technique, as well. If stain removal is possible, we will work to make this happen. 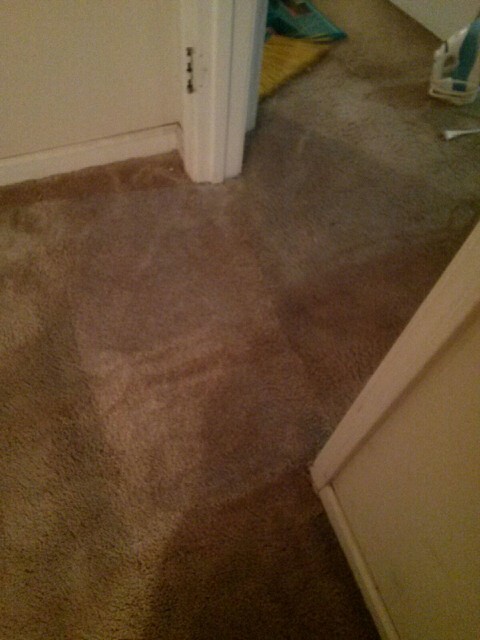 Atlanta Carpet Repair Pros has the skills and tools necessary to save carpets that have been exposed to water damage. Mold needs little encouragement to grow; failure to take immediate action can result in permanent damage to wet carpets. We also have the technical know-how to replace any carpet padding. Does the sight of melted fibers on your carpet sadden you? We can repair it so that the blemish vanishes. From minor manicures for small patches of melted fibers to transplanting fibers and carpet patches, we do a clean and effective repair job. 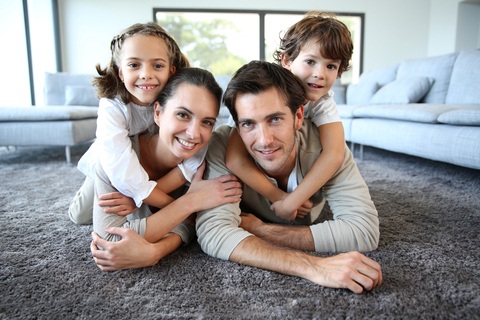 We treat your carpets as your investments and consider it our duty to protect them. Carpet cleaning prolongs the useful life of a carpet. Vacuuming is fine; but regular, professional carpet cleaning to remove deep-seated dander and dust is essential for maintaining the quality of indoor air. 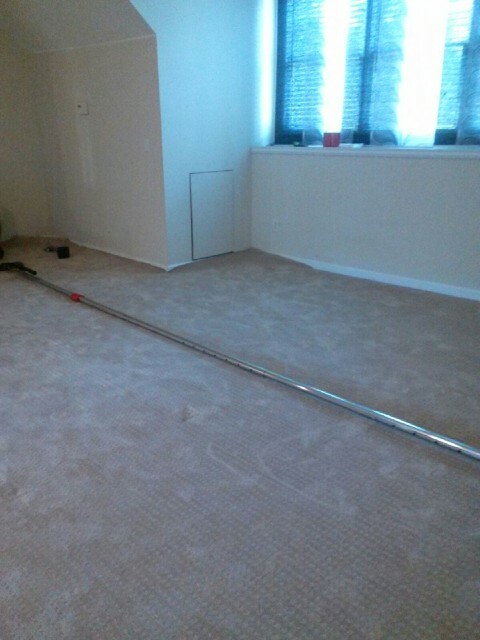 We use a special dry carpet cleaning process that leaves behind no residue, and the carpet dries quicker. The process is gentler on the carpet fibers. It’s a healthier alternative to steam cleaning, which uses a mix of chemicals for the process. We’ll banish odors and stains, spruce up your living space and give your carpet a fresh look. Carpet cleaning is the proverbial ounce of prevention that you should consider as part of your regular carpet maintenance. The condition your business’ carpet has the potential to leave a good or bad impression on your visitors. Businesses simply cannot afford to display carpets that are visibly damaged. You can rely on Atlanta Carpet Repair Pros to provide high-quality commercial carpet cleaning as well. Attention to details is an important element of our business, as is treating your premises with respect. We have a loyal customer base, and we are always willing to go that extra mile to retain it. Over time, carpets acquire a character of their own. Take care of them, and they can even become cherished family heirlooms. A single call from you is all that is required to take care of any issue related to carpets. We have the expertise and equipment to get the job done right, the very first time. We can save you money. Ask us any carpet-related questions you’d like; our technicians will be glad to share valuable information and tips with you. If your carpet requires any servicing, Atlanta Carpet Repair Pros can assure you of a professionally executed job at competitive rates. We take pride in our work and aim to build long-term relationships with our clients. Call us now at (404) 800-6754. ​Start Enjoying Your Carpet Again!